Getting an iPhone XS (Max) / iPhone XR unresponsive screen is probably the worst nightmare for any iOS user. Sadly, a lot of people face this unwanted situation. It can be triggered by a hardware or software-related issue. Needless to say, it should be fixed as soon as possible else it can cause long-term damage to your device. To make things easier for you, I have come up with an extensive guide to fix the iPhone XS (Max) / iPhone XR screen not responding issue. 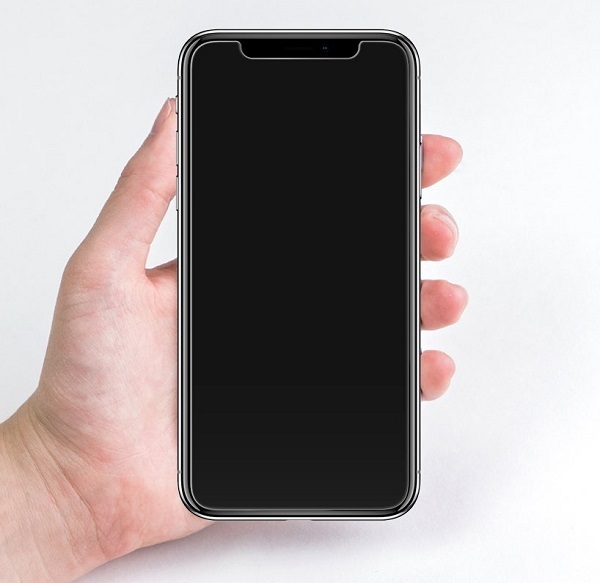 Ideally, there could be numerous reasons for iPhone XS (Max) / iPhone XR to be unresponsive. Here are some of them. There could be any other reason for the iPhone XS (Max) / iPhone XR not responding problem as well. Since it is tough to diagnose its exact cause, we recommend following a stepwise approach and trying the following solutions. This is one of the easiest ways to fix a malfunctioning iOS device. You can forcefully restart an iOS device even if it is turned off or not responding. Instead of restarting it the usual way, it makes your device to reboot forcefully. This resets its ongoing power cycle and fixes minor problems with your device. The good thing is that it doesn’t cause the loss of data on your device. 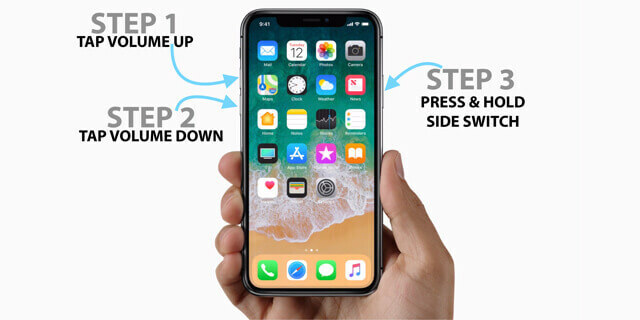 Follow these simple steps to force-restart your iPhone XS (Max) / iPhone XR . To forcefully restart your device, quick-press the Volume Up button first. That is, press it for a second or less and release it quickly. Right after releasing the Volume Up button, quick-press the Volume Down button as well. In the end, long press the Side button. You would have to press it for around 10 seconds at least. Let go of the Side button once you see the Apple logo on the screen. Make sure that you don’t wait or halt in between while pressing the correct key combination to get the desired result. 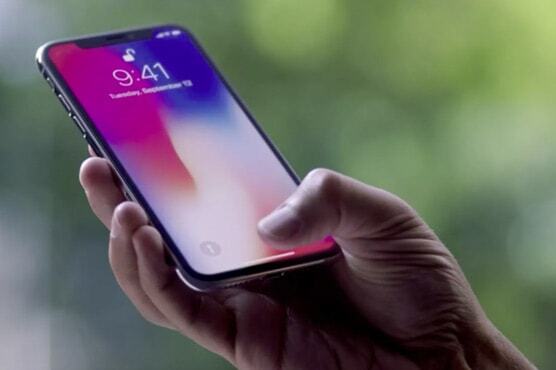 If a simple force restart won’t be able to fix the iPhone XS (Max) / iPhone XR unresponsive issue, then you should consider trying a dedicated solution. In order to fix a software glitch related to your iPhone XS (Max) / iPhone XR , you can simply try dr.fone - Repair (iOS) . Developed by Wondershare, it can fix all the common iOS related issues without causing any data loss. Supports iPhone XR / iPhone XS (Max) / iPhone X / 8 (Plus)/ iPhone 7(Plus)/ iPhone6s(Plus), iPhone SE and the latest iOS version fully! The tool can fix all the major iOS issues like unresponsive screen, bricked phone, iTunes errors, virus attack, and so much more. 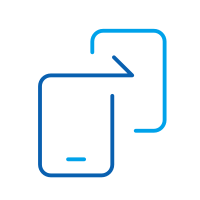 All the existing data on your device will be retained. If a device is jailbroken, then it will automatically be upgraded to a non-jailbroken phone. 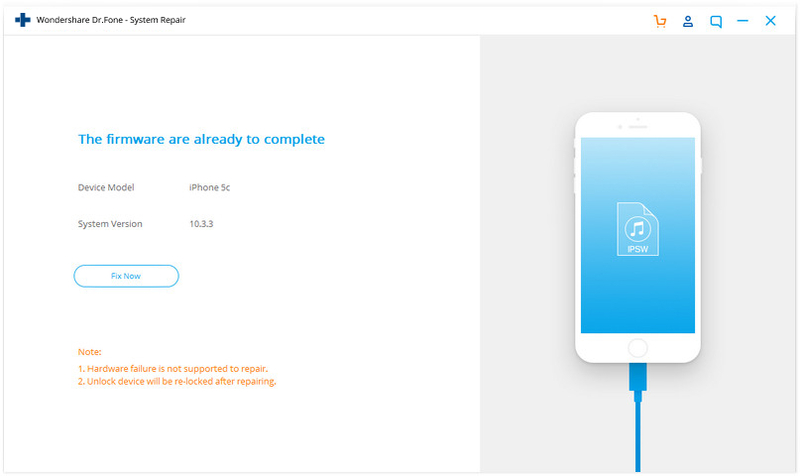 Here’s how you can use dr.fone – Repair (iOS) to fix the iPhone XS (Max) / iPhone XR screen not responding issue. Download dr.fone – Repair (iOS) on your Mac or Windows PC by visiting its official website. Launch the dr.fone toolkit and select the “Repair” module. Connect your malfunctioning iPhone XS (Max) / iPhone XR to the system using an authentic lightning cable. To begin the process, just click on the “Standard Mode” button so that the existing data on your phone would be kept intact during the fix. Note: If your computer cannot recognize your iPhone, you need to put your phone in the DFU mode. To do this, you can view the on-screen illustrations to know the key combinations. For example, press the Volume Down and Side button at the same time for 10 seconds. Later, release the Side button while still holding the Volume Down button for 5 seconds. I have also listed the basic steps to put iPhone XS (Max) / iPhone XR in DFU mode later in this guide. The application will detect your iPhone automatically. On the next window, you need to confirm your phone model info, select a system version, and click on the “Start” button. You would have to wait for a while as the application will download the latest stable firmware update for your device. 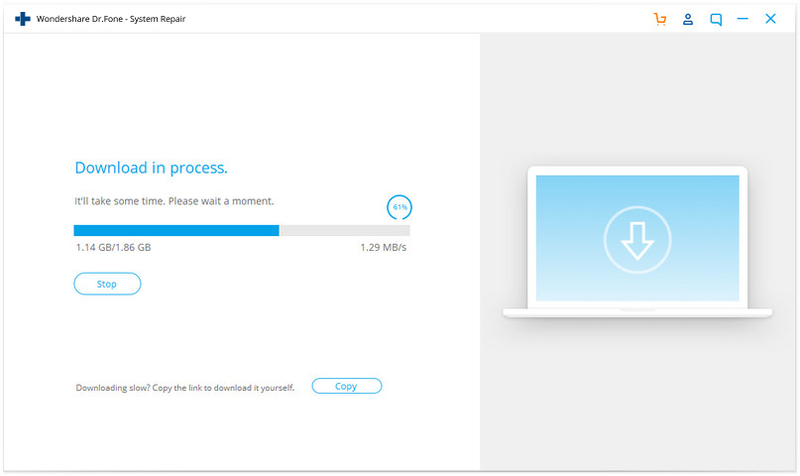 Try to maintain a stable internet connection so that the download can be completed without any lag. When the application would complete the download, it will inform you with the following prompt. In order to resolve the iPhone XS (Max) / iPhone XR not responding issue, click on the “Fix Now” button. Just wait for a few minutes as the application would update your device and fix it. It will automatically be restarted in the normal mode with an updated firmware. That’s it! By following this simple click-through process, you would be able to fix your iPhone XS (Max) / iPhone XR unresponsive problem and that too without any data loss. You can now safely remove your device and use it in a trouble-free manner. Even if your iPhone XS (Max) / iPhone XR screen is not responding, you can still upgrade its software. To do this, you can take the assistance of iTunes. A lot of times, a device malfunctions when its iOS version has been corrupted or not been updated in a while. Therefore, it is quite important to keep your iPhone updated with the latest stable version. If your iPhone XS (Max) / iPhone XR is unresponsive due to an old, corrupt, or unstable iOS version, then this technique will resolve the issue. Ideally, iTunes can update or restore your device. The update won’t get rid of its existing data while the restore process will cause a data loss. 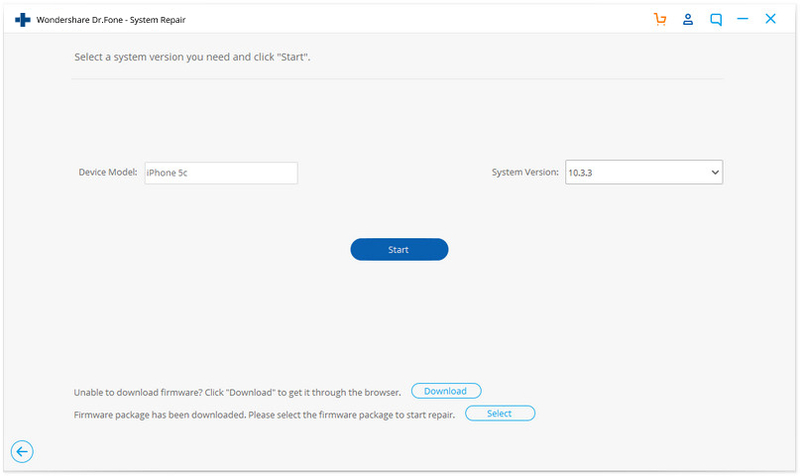 Launch an updated version of iTunes on your Mac or Windows PC and connect your iPhone XS (Max) / iPhone XR to it using an authentic lightning cable. Select your iPhone from the list of the connected devices and go to its Summary tab. From here, you need to click on the “Check for Update” option. This will make iTunes automatically check for the latest stable iOS update for your device. 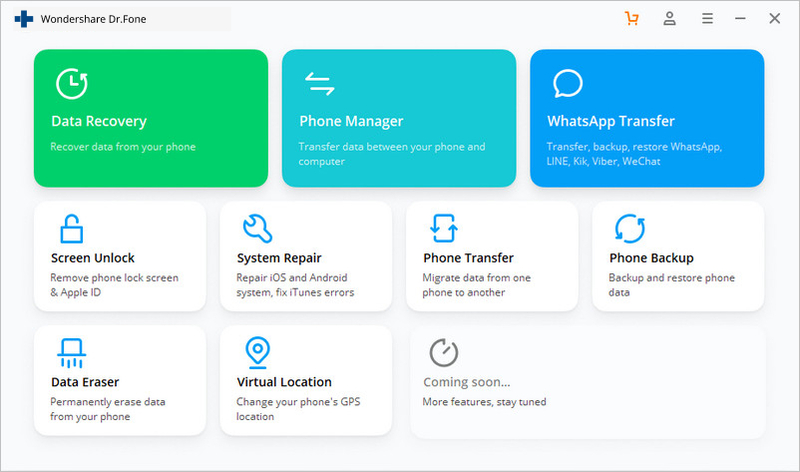 If you want, you can also restore your phone from here as well. The restore process will delete the existing data and update your phone. 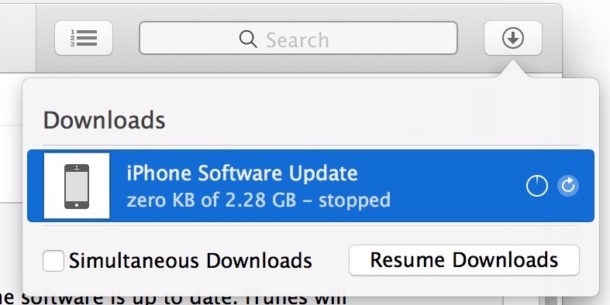 Confirm your choice and wait for a while as iTunes will download the iOS software update. You can see the progress from an on-screen indicator on the top-right corner of the interface. Once iTunes has completed the download, it will automatically install the update and restart your phone. Another way to fix the iPhone XS (Max) / iPhone XR screen not responding problem is by putting the device in recovery mode. Just like any other iOS device, you can also put your iPhone XS (Max) / iPhone XR in the recovery mode by applying the correct key combinations. Though, you should know that this method will restore your device and delete its existing data. Therefore, you should only proceed if you are ready to let go of your saved data from your device. In order to put your phone in the recovery mode (and restore it afterward), you need to take the assistance of iTunes. 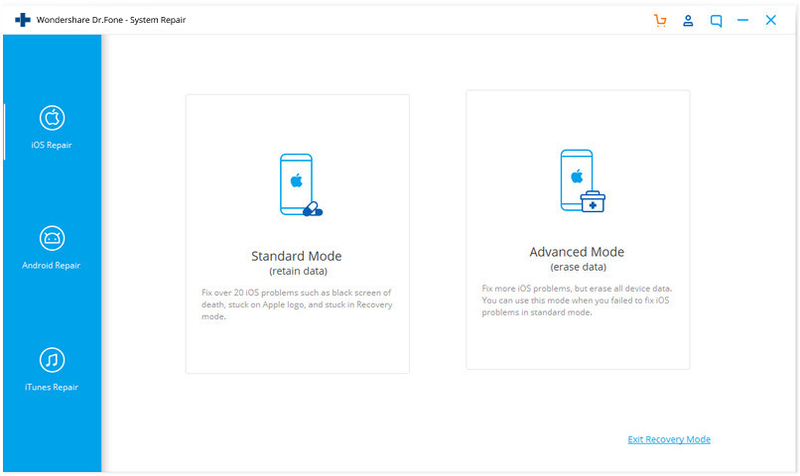 Here’s how you can resolve the iPhone XS (Max) / iPhone XR unresponsive problem by putting your phone in the recovery mode. To start with, launch iTunes on your Mac or Windows system. Make sure that you have an updated version of iTunes installed. Now, using a lightning cable, you need to connect your iPhone XS (Max) / iPhone XR to your computer. Great! Once your phone is connected, quick-press the Volume Up button. Press it for a second or less and release it quickly. Right after that, you need to quick-press the Volume Down button as well. As soon as the Volume Down button is released, press and hold the Side button. Keep pressing the Side button for the next few seconds. Release it when the connect-to-iTunes symbol would appear on its screen. In this way, iTunes will automatically detect that your phone is in the recovery mode and would provide the following prompt. Click on the “Restore” option and follow the simple on-screen instructions. In the end, your iPhone XS (Max) / iPhone XR would be restarted in the normal mode. Nevertheless, the existing data on your phone would be lost in the process. If you have maintained a backup beforehand, then you can use it to restore your data. The Device Firmware Update (DFU) mode allows us to update an iPhone model to its latest available firmware version. In this process as well, all the existing data on your phone would be deleted. Also, the saved settings would be restored to the previous factory settings. If you are willing to take this risk (or already have a backup of your device), then you can follow these steps to fix your iPhone XS (Max) / iPhone XR screen not responding issue. Launch an updated iTunes version on your Mac or Windows PC. 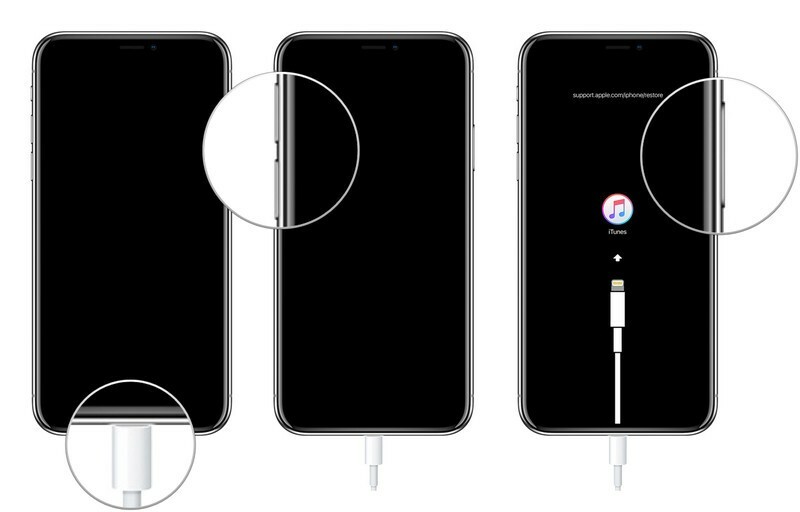 Using a lightning cable, connect your iPhone XS (Max) / iPhone XR to the system. Make sure that your device is turned off (if it isn’t already). Press the Side (on/off) key on your iPhone XS (Max) / iPhone XR for around 3 seconds. While still holding the Side key, press and hold the Volume Down button. Keep pressing both the keys for another 10 seconds. In case if your phone reboots, then start from the beginning as it means you have made a mistake. Now, gradually release the Side key while still holding the Volume Down button. Keep pressing the Volume Down button for another 5 seconds. If you get the connect-to-iTunes symbol on the screen, then start again. Ideally, your phone should maintain a black screen in the end. 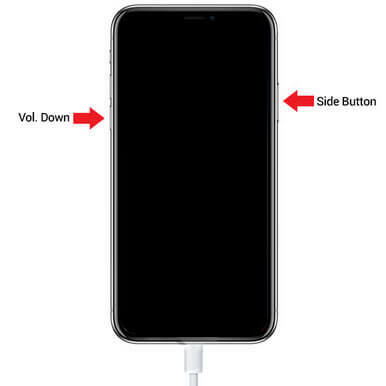 If this is the case, then it means your iPhone XS (Max) / iPhone XR has entered the DFU mode. Once your phone has entered the DFU mode, it would be detected by iTunes and will display the following prompt. 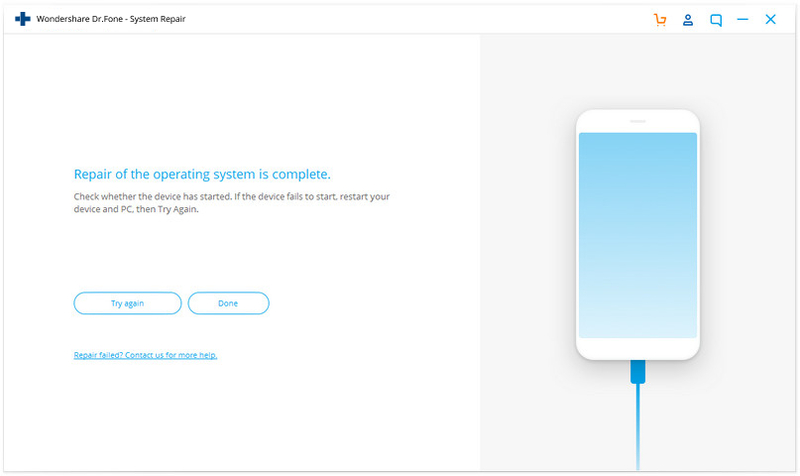 Confirm your choice and follow the on-screen instructions to restore your device. If your iPhone XS (Max) / iPhone XR is still unresponsive, then chances are that there could be a hardware-related issue with it. To get it fixed, I would recommend visiting the nearest Apple service center. You can locate it from its official website right here. If you want, you can call their customer support as well. An Apple customer representative will assist you and resolve any problem with your iOS device. If your phone is no longer in the warranty period, then it might cause a dent in your pocket. Therefore, you can consider this as a last resort. By following these suggestions, you would certainly be able to fix the iPhone XS (Max) / iPhone XR screen not responding issue. To have a hassle-free experience, simply try dr.fone - Repair (iOS) . Apart from the iPhone XS (Max) / iPhone XR not responding issue, it can fix all the other software related problems with your device as well. Keep the tool handy as it can help you during an unwanted situation and save the day. The guide explores different surefire ways to unlock iPhone XS (Max) / iPhone XR without Face ID (or passcode). To transfer contacts from Android to iPhone XS (Max) may not be that easy. But there are indeed solutions to do that. 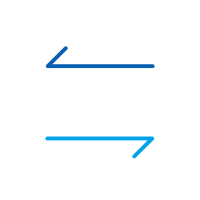 Here we collected the 4 most workable solutions to transfer contacts from Android to iPhone XS (Max) for you. Want to transfer contacts from old iPhone to iPhone XS (Max)? So do I! An ex-worker in Apple Store told me to transfer contacts from old iPhone to iPhone XS (Max) in 4 ways. Find out now.